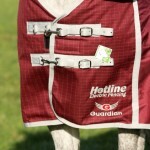 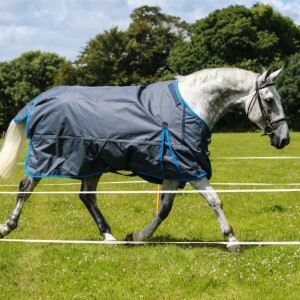 Make escapes a problem of the past with our Fence Buster anti-escape rugs – clever fabrics simply carry the pulse from the fence through to the inside of the rug the instant they make contact with the fence – this enables your electric fence to remain highly effective even when your horse is wearing a nice thick warm rug. 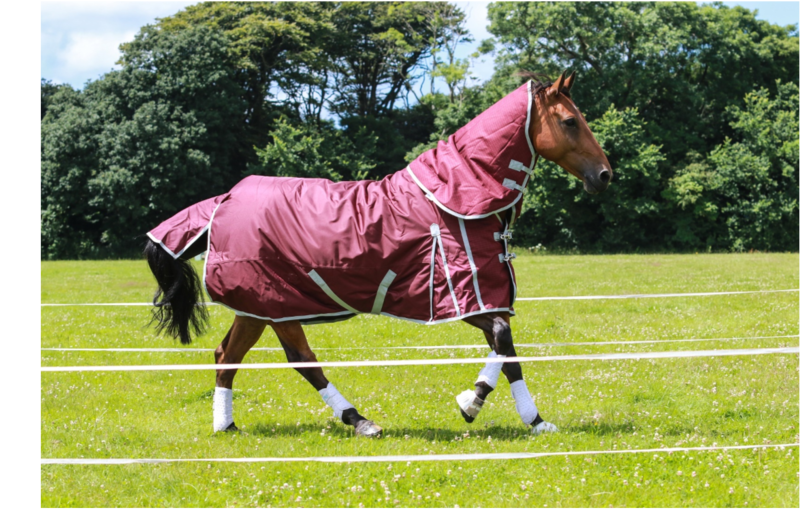 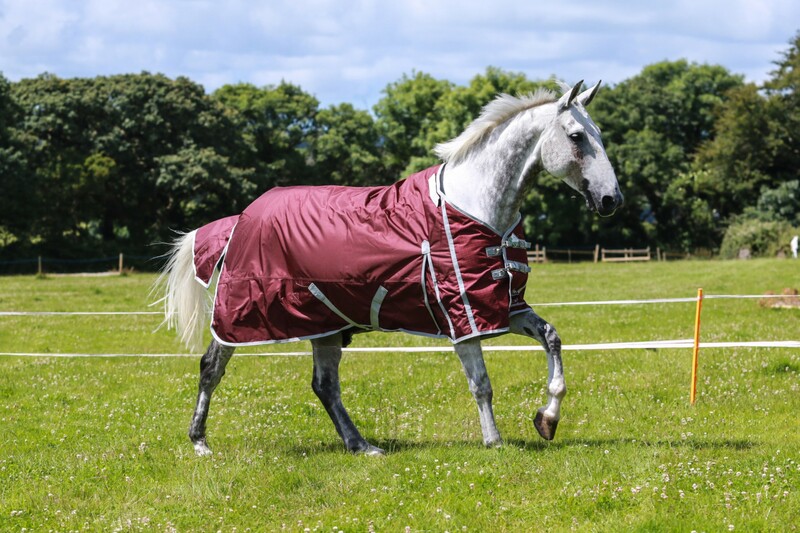 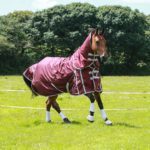 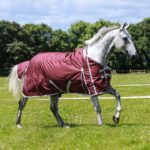 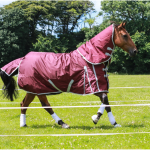 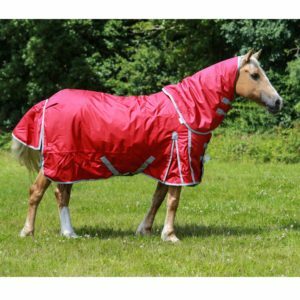 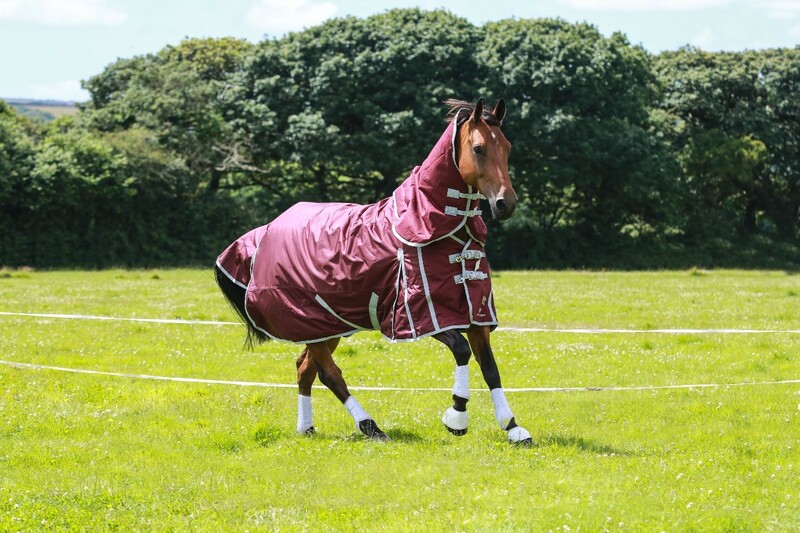 The clever design means you can still layer up any brand stable or fleece rugs underneath your Fence Buster and your horse will still feel the full effect from the fence – for more information go to our “How do they work” page. 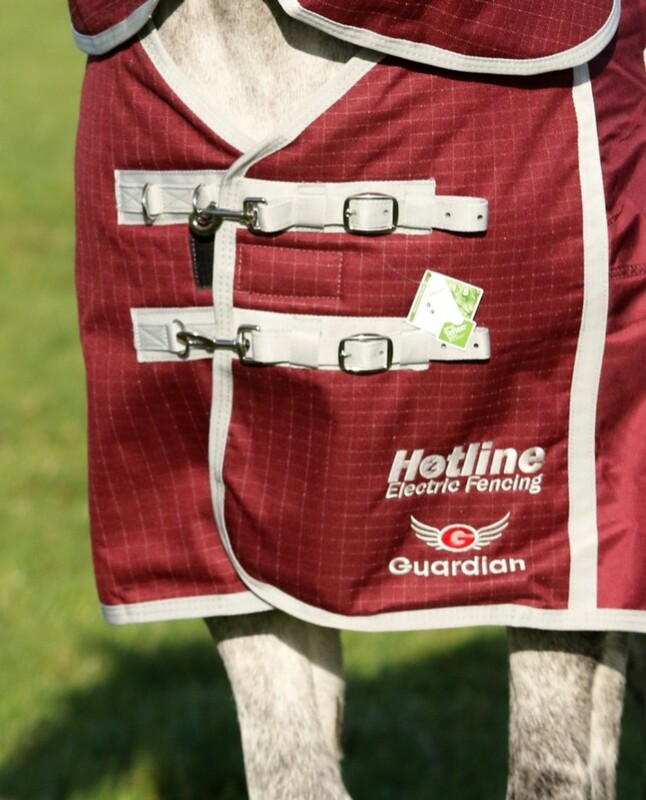 4'3", 4'6", 4'9 Out of Stock – Currently this size is only available in our 0g Genius range, 5'0", 5'3", 5'6", 5'9", 6'0 Out of Stock in Burg/Grey – see other listing for Red/Grey option, 6'3 Out of Stock in Burg/Grey – see other listing for Red/Grey option, 6'6 – Currently out of stock in all ranges, 6'9", 7'0", 7'3 Out of Stock, 7'3 Out of stock in all ranges, 7'6, 7'6"